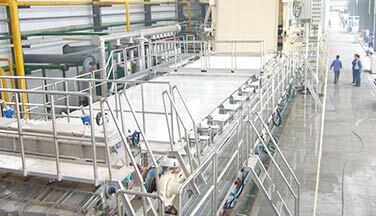 To save electric power and reduce the burden of subsequent process, impurities should be removed in the pulping process as far as possible, and light and heavy impurities should be separated in original state. 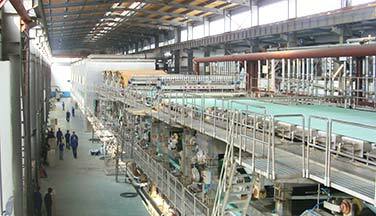 These are the development tendency of industry. 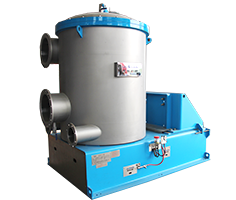 Drum Pulper is quite suitable for pulping waste paper raw material which hasn’t been selected. 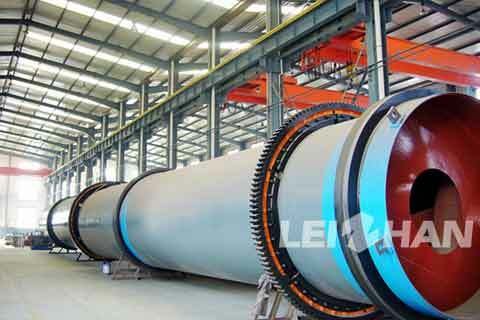 It can enlarge the recycle of secondary fiber, reduce the environmental pollution and save the energy. 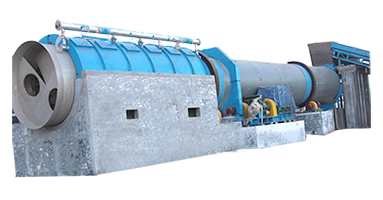 1.Perfect fiber reliefing:With the condition of high consistency, waste paper gently pulps. Fiber completely separates. 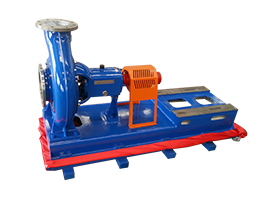 Fiber’s intensity and strength can completely remain, and pulping efficiency increases. 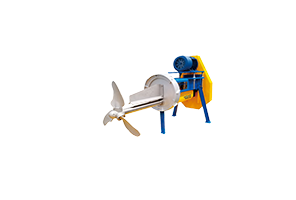 2.Brilliant pulping quality:Drum Pulper can remove plastic, hot melt glue and other impurities. 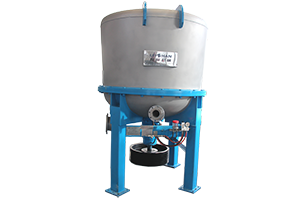 These impurities can be completely separated and classification collection, which protects environment. 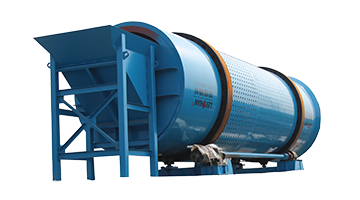 3.Reliable continuous slag discharge system:Drum Pulper is easy to maintenance. The screen hole has the advantages of little possibility of blockage, so it can operate for a long time. 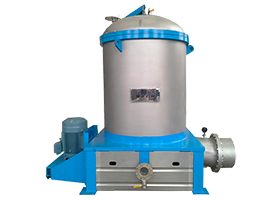 The high deslagging efficiency can reduce the burden of latter process, thus the cost of whole equipment is accordingly reduced. 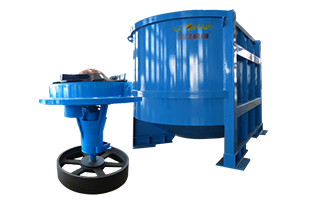 4.Low maintenance cost: The construction of Drum Pulper is simple and steady, and it has only a handful of quick-wear parts. 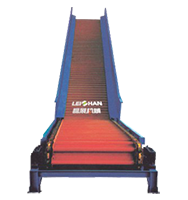 Leizhan provides various kinds of pulping and paper equipment, welcome to contact us to learn more.